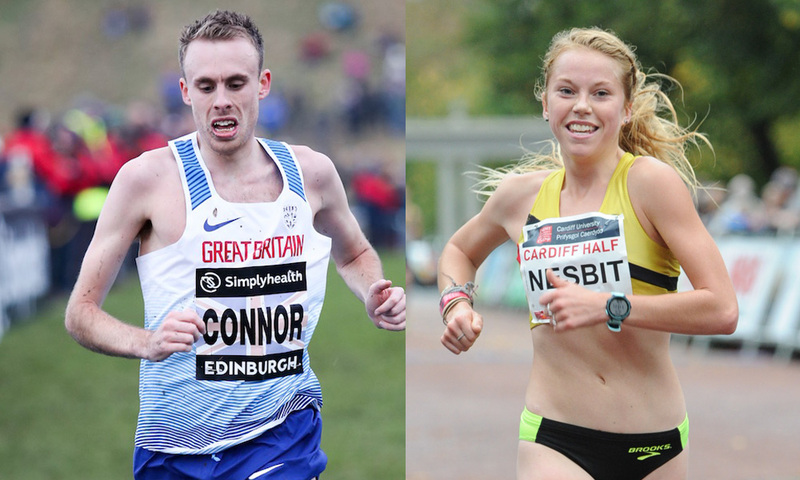 Ben Connor and Jenny Nesbitt are among the 12 distance runners selected to compete for Britain at the European 10,000m Cup this month. 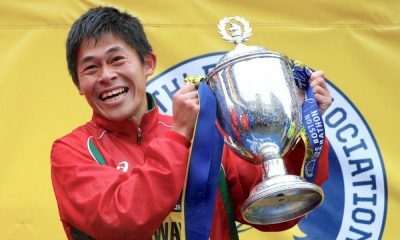 A maximum 12 athletes have been selected, six women and six men, including a first senior vest for Alex Yee, as Britain aims for team medals at the European 10,000m Cup, which is incorporated into the A races at the Night of 10,000m PBs at Parliament Hill in London on May 19. 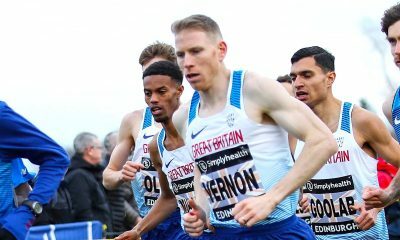 Connor will be joined in the men’s team by Luke Traynor and Mohamud Aadan, all who competed at the World Half Marathon Championships in Valencia in March. 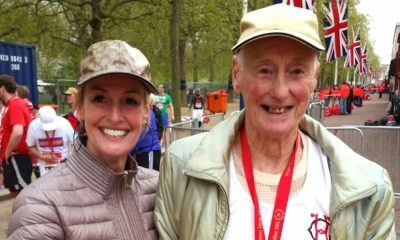 There is also Olympic pedigree in the form of Ross Millington, who made his Games debut in the 10,000m at Rio 2016, while 20-year-old Yee, who ran the fastest long leg at the recent English Road Relays, earns his maiden senior GB visit. Sam Stabler completes the men with victory and a PB in the Armagh 5k in February and a 10k road PB among his efforts this year. Nesbitt leads the six women selected, fresh from her Commonwealth Games debut on the Gold Coast where she received a late call-up for Wales in the 10,000m. Charlotte Arter, who competes in the Welsh 5k Road Championships this weekend, and Faye Fullerton are set to wear the British vest again after both competed at the World Half Marathon Championships. 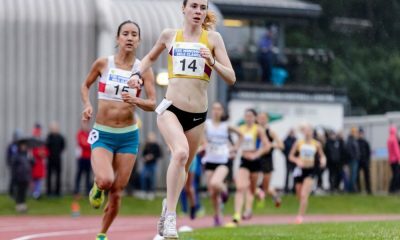 They’ll be joined by Phoebe Law, who enjoyed a superb cross country season and finished fourth in the 10,000m at the European U23 Championships last year. Louise Small and Claire Duck both return to the European 10,000m Cup having made the British team 12 months ago. The A races at the Night of 10,000m PBs will also act as the British Championships and trials for the Berlin 2018 European Championships. “The European 10,000m Cup is an important marker on the 2018 calendar and we are pleased to announce a full British team for what will be a great event,” said Team Leader Chris Jones. “By selecting a full team of 12, we are showing our intent to earn the highest possible placing in both the men’s and women’s team standings.